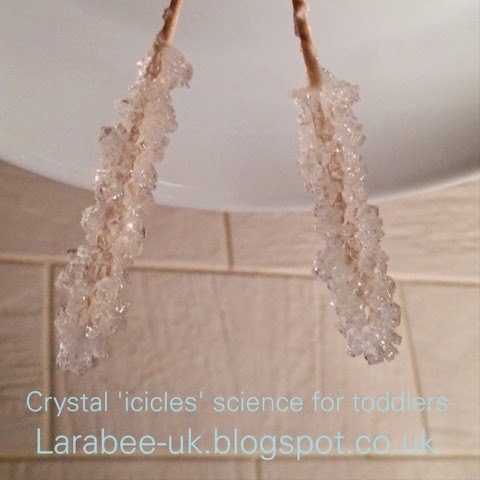 This week I have knocked something off of our #winterbucketlist due to a major pinterest fail we made a slight change and we grew crystal icicles! 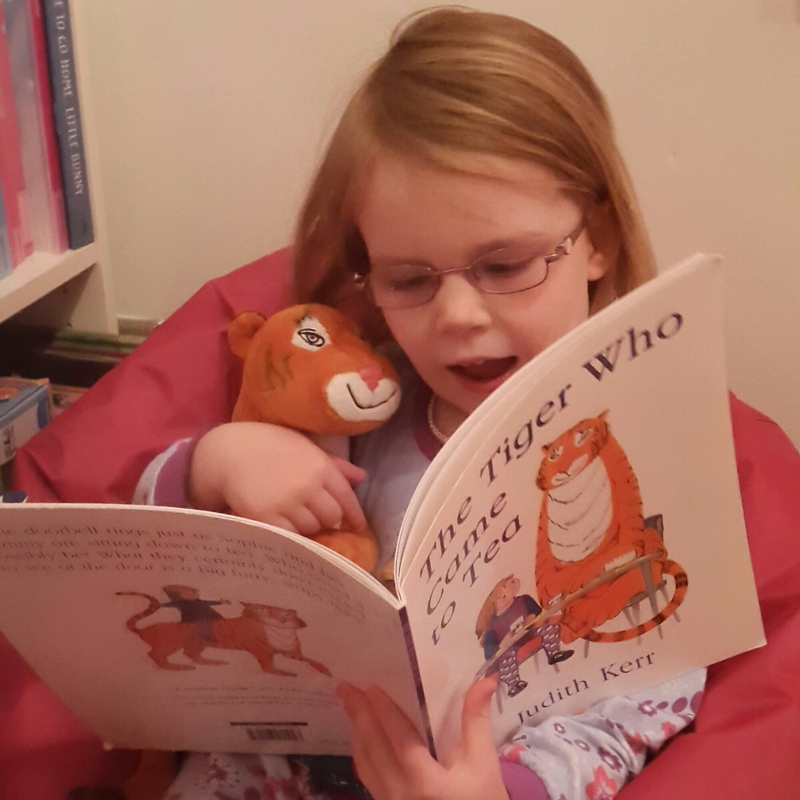 My first showcase is this fab post favourite children's books from Kizzy, Izzy and baby, it has some of the books that I'd like to get for T and Going on a bear hunt, which is, of course a firm favourite! I absolutely love this toddler graffiti from mama vs teacher I'm going to make The Hubs father's day card using this technique. 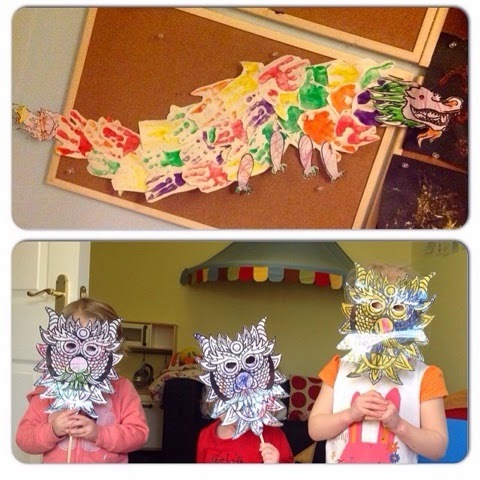 Clare from clareslittletots joined up by using #toddlerapprovedtuesday in Instagram this week with these lovely dragons the little tots made. 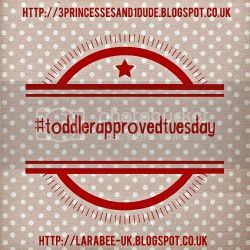 Thank you so much for including me in your post!